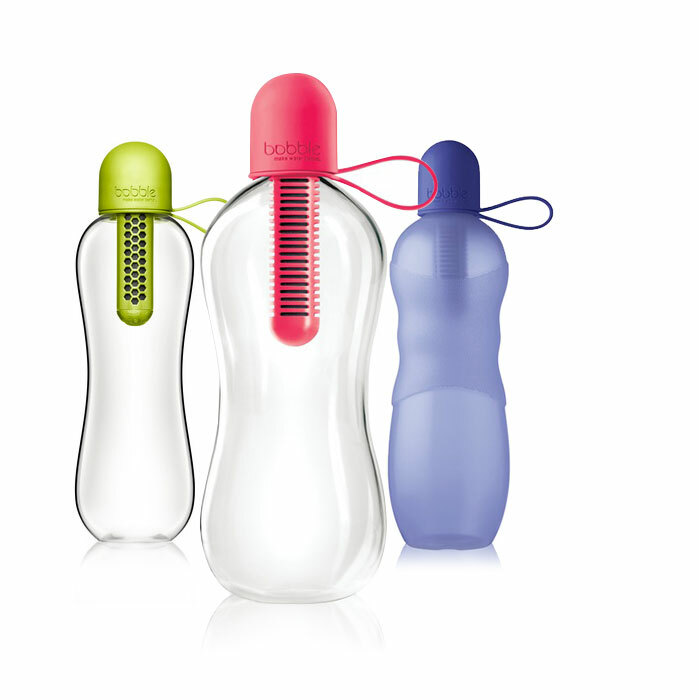 Digital Operative became the digital partner for the bobble brand, providing everything and all things digital: from digital marketing, to creative assets, to full website development and maintenance. 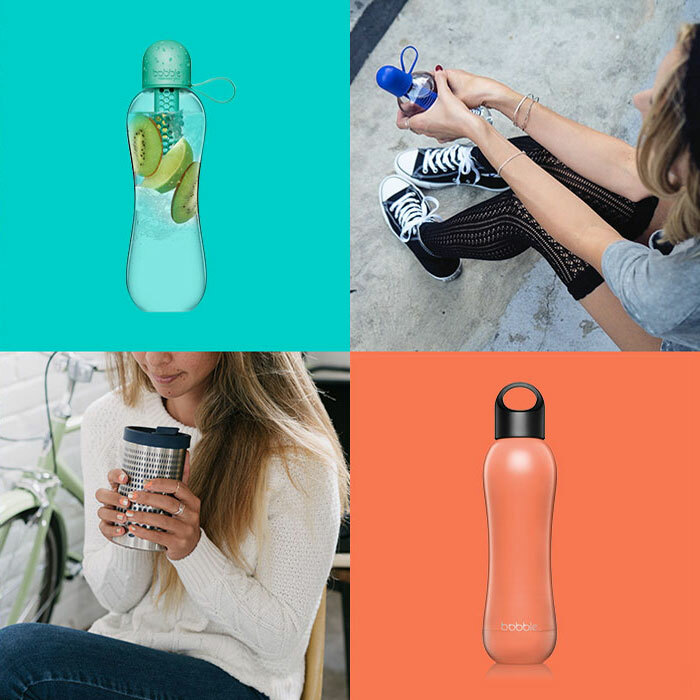 Digital Operative was the bobble technology, marketing, and creative partner, all in one. 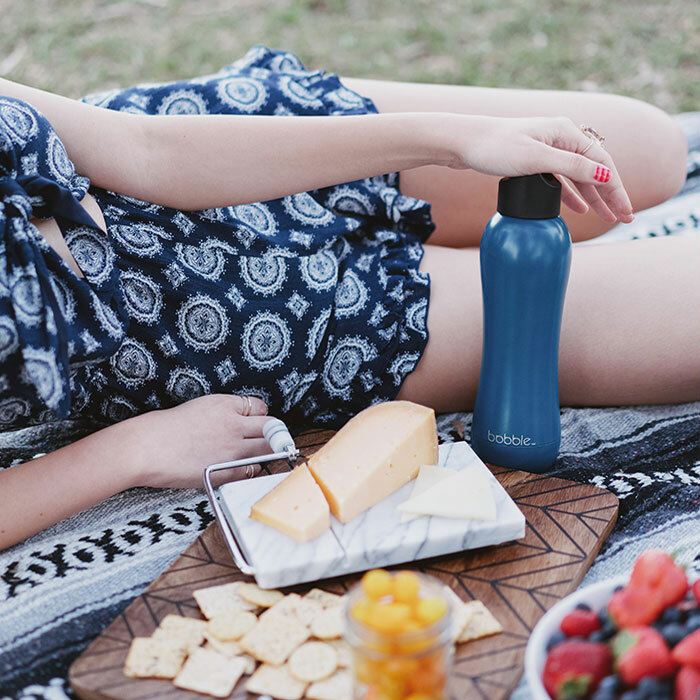 Using the Magento platform, Digital Operative was tasked with developing a visually innovative website that would be the driving force behind bobble’s ecommerce efforts. 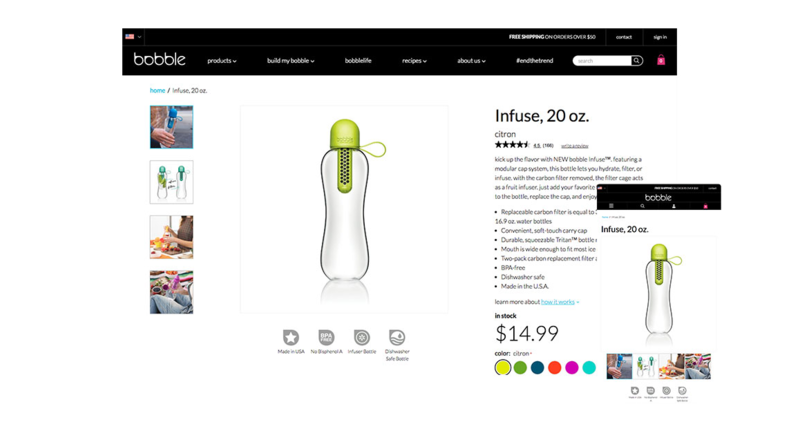 As a result, the team strategically planned and executed a site redesign and overhauled the brand’s ecommerce platform. 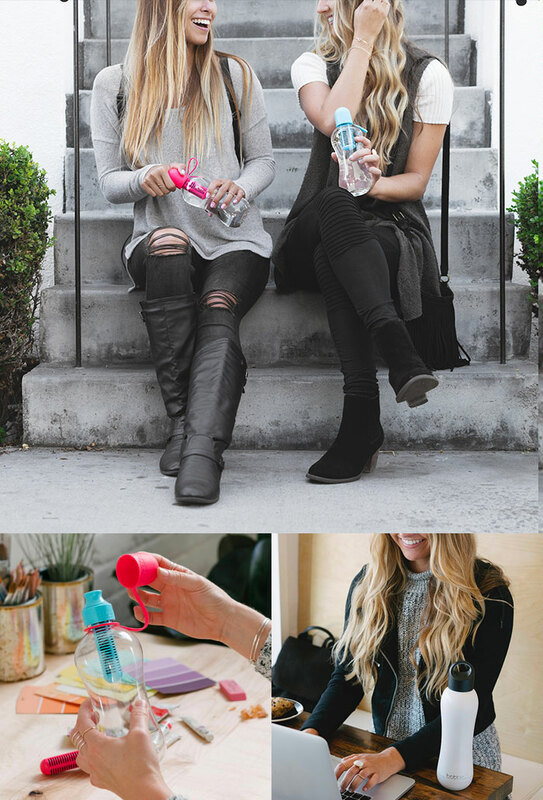 Digital Operative’s goal was to energize the bobble brand and activate bobble’s target, largely female audience. 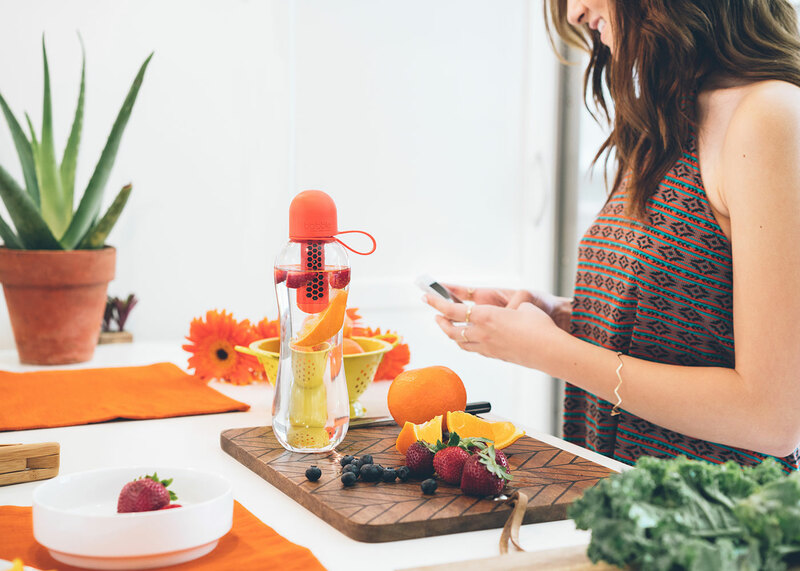 The team captured all imagery in-house, and using color to highlight smart and stylish drinking solutions was a huge part of the visual strategy. 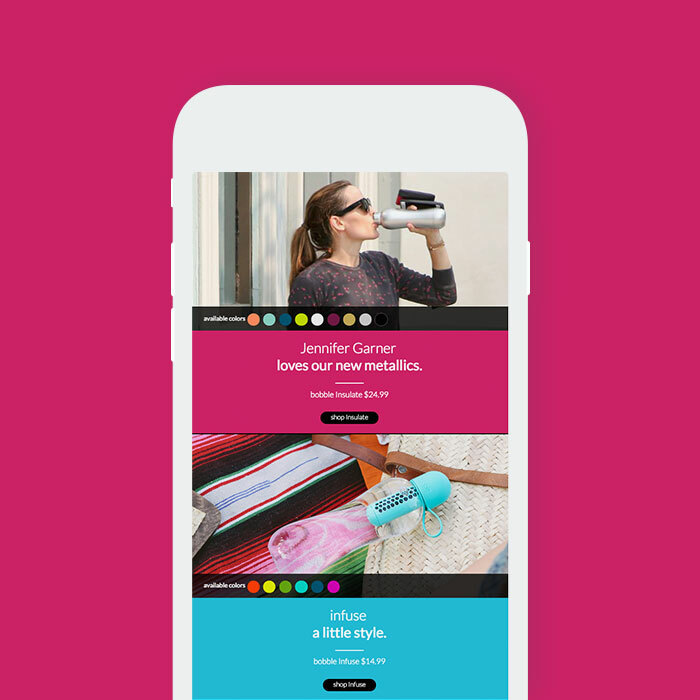 In order to establish design direction for the new site, Digital Operative had to understand the needs and wants of the brand’s target audience, millennial women. The team identified self-expression, style, and a vested interest in sustainability as key attributes of this audience, and then used this information as key touch points when moving forward with design. A huge part of repositioning a brand is meeting the new target audience wherever they spend their time. In the case of millennials, having a user-friendly mobile presence was a crucial piece of Digital Operative’s overall strategy. 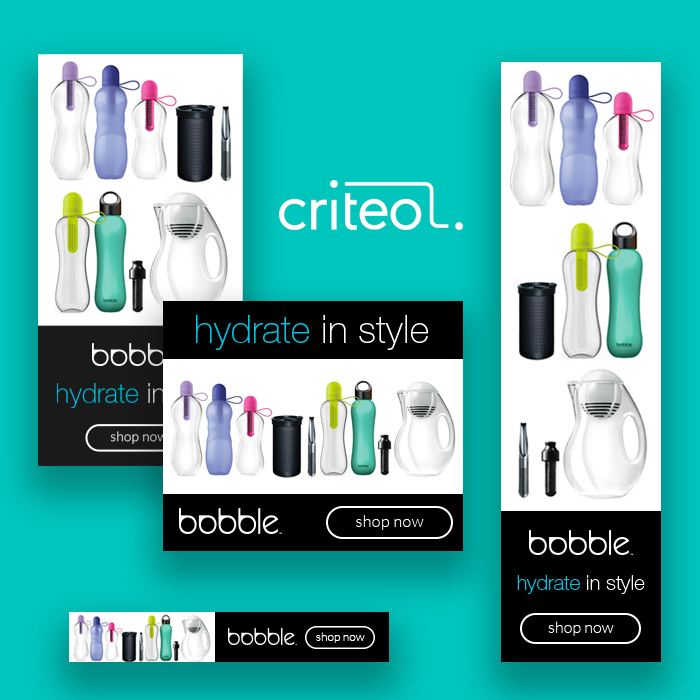 Digital Operative met bobble’s target audience online through strategically placed digital advertisements and paid search. 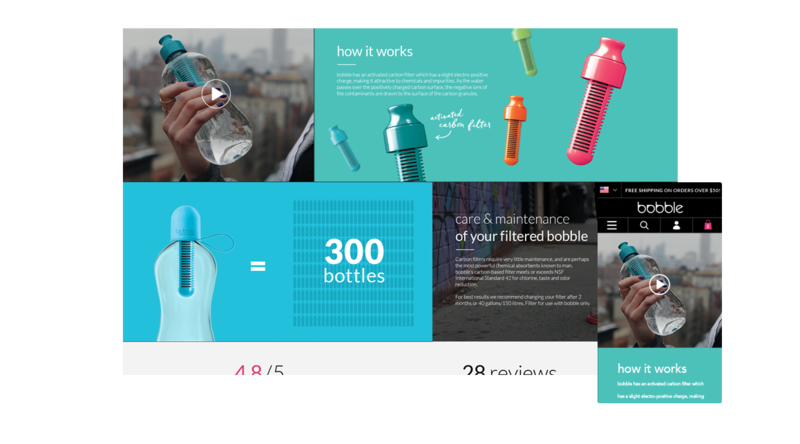 Using vivid imagery to attract attention, the ads were designed as an extension of bobble’s fashionable yet functional, tailor-made website. 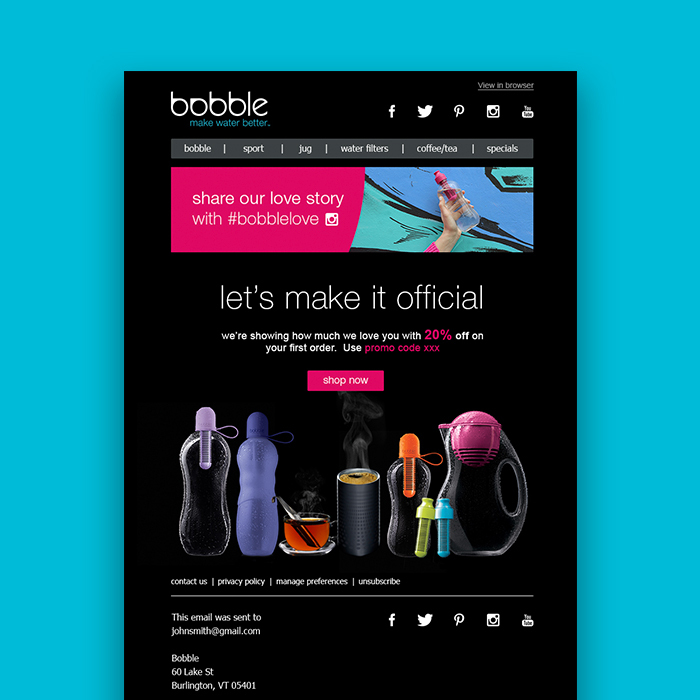 Carrying bobble’s new look through to email, Digital Operative sought to further engage the target audience through enticing calls to action, promotions, and product features with a goal of increasing revenue and brand awareness. 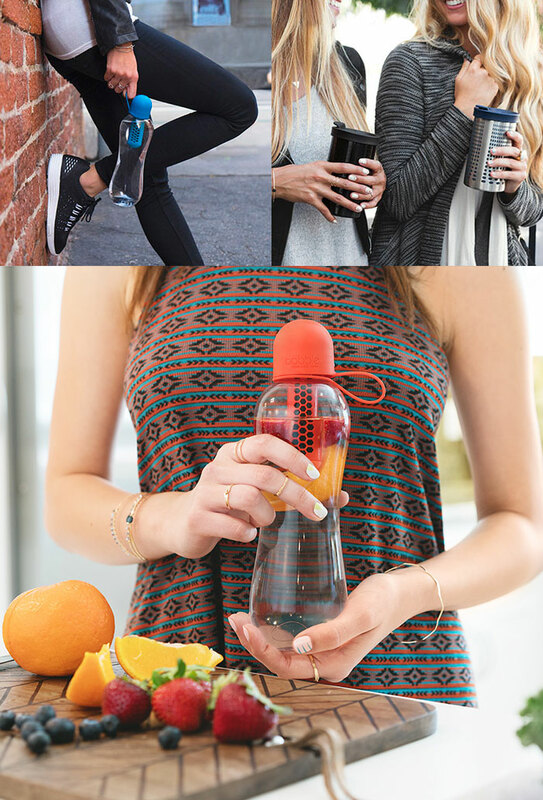 Digital Operative successfully and strategically repositioned the bobble brand, redesigned their website and ecommerce platform, and produced content and imagery for the entire site. At Digital Operative, we believe in the power of partnership, and we are proud to have helped a client partner launch their new direct-to-consumer digital experience.